Salty roasted bar style peanuts, dry mixed nuts. Earthy brazil nuts, smooth cashews and salty almonds. Wonderful sub-dimension for a dry finish. 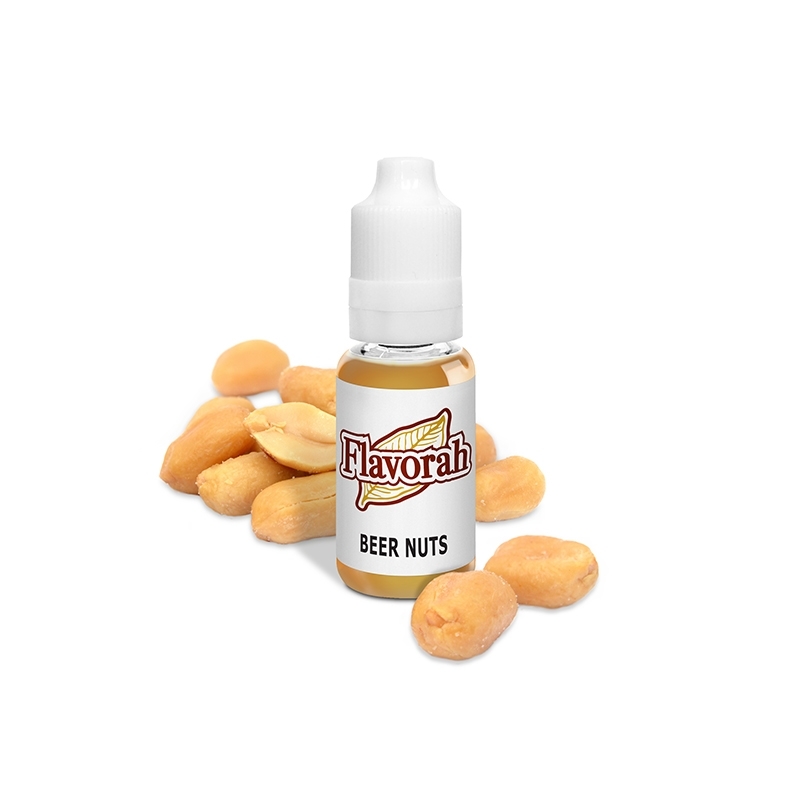 Can be used around tobacco flavors handily.